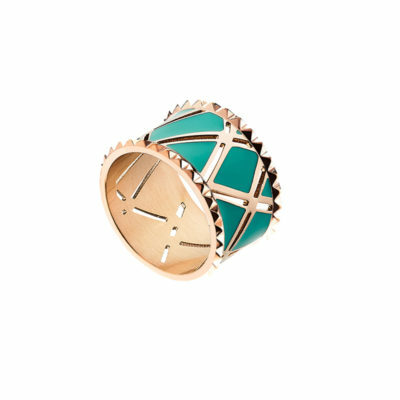 This outstanding ring is made of gold plated stainless steel with enamel in vivid summer colors. 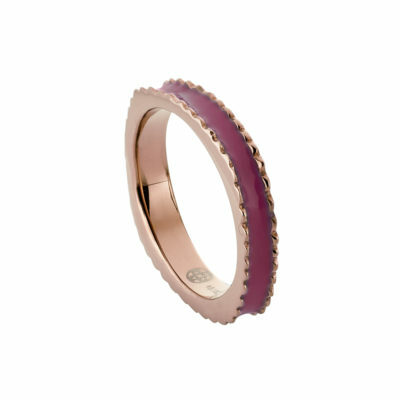 This outstanding ring is made of gold plated stainless steel with enamel in vivid summer colors. 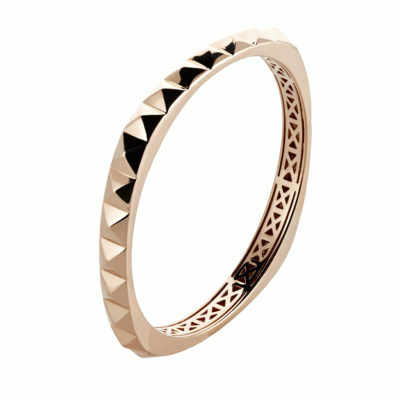 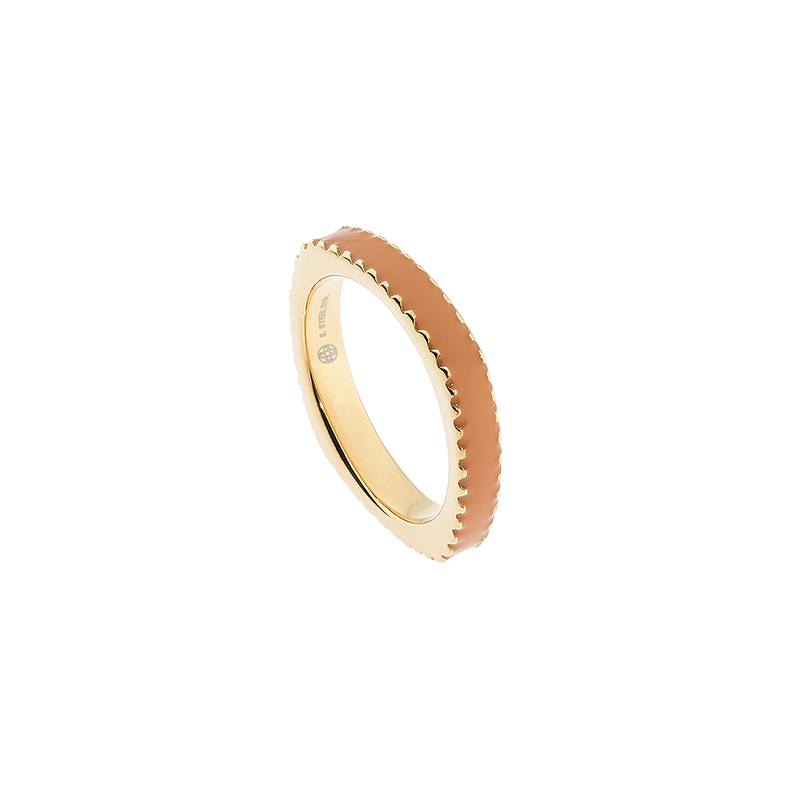 You can definitely wear it in every finger with many other rings together for outstanding looks. 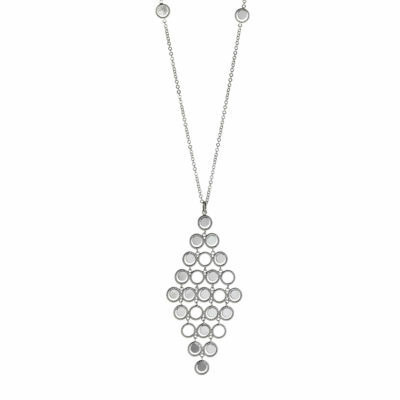 It will cover the need of every woman to complete a modern look and stand out in any occasion.